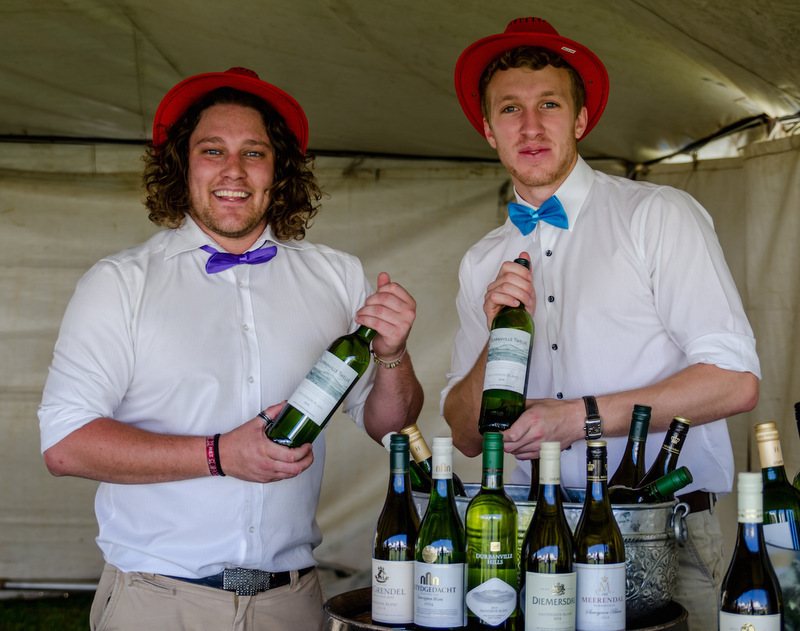 Going to The Season of Sauvignon Blanc festival? Also, who wants to win a case of wine! 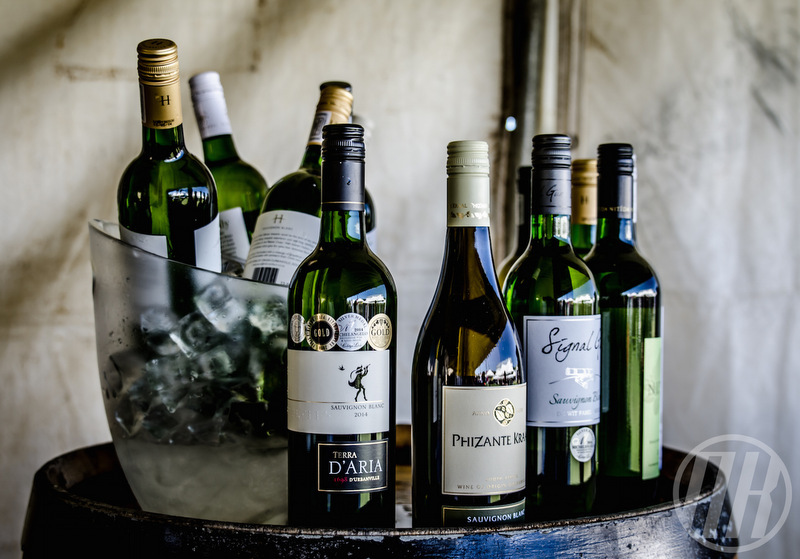 We all know I love a good food or wine festival so I’m keen to check out this year’s Season of Sauvignon Festival in the Durbanville Wine Valley this weekend – from 24 to 25 October 2015. I’ve yet to go but my beloved Karisa, she of Cape Town My Love, has been and says its super fun. Also, being just 20 minutes from Cape Town means you’re not left with the difficult choices and by that I mean struggling to find over priced accommodation, facing a nightmare Uber bill or having to rope in a Designated Dave. 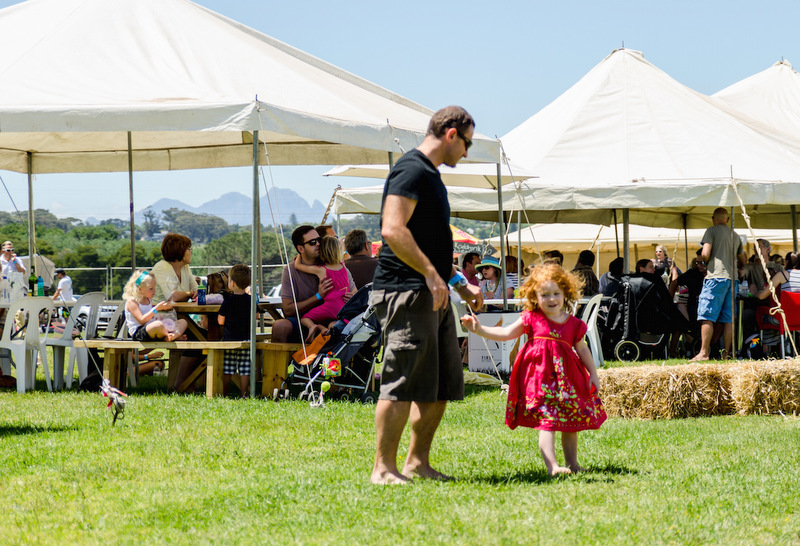 Once again, the festival involves 12 wine farms that each offer their own festivities that range from oysters and bubbles at Klein Roosboom (guess where I’ll be going first!) to a Halloween party at D’Aria Winery that also promises oysters (can you see this is a priority for me?) among other foodie delights. It’s a real family affair too in that each farm offers supervised activities for the kids. This way you can merrily get your Sauvignon on while little Jannie goes bos on the jumping castle as opposed to under your feet. A couple of the farms are free to enter, but the rest have their own cover charges that range from R30 to R100 and includes wine tastings. Each farm will offer The Durbanville Valley tasting, which features all of the Valley’s 2015 Sauvignon Blancs, so if you only manage to hit up two or three farms, you’ll still get to try their juice. Want more info on the festival? You’ll find a detailed programme here. There isn’t a ticket to be bought, simply rock up at each farm, pay the cover charge and have a jol. Like I said, there aren’t any ‘tickets’ so I don’t have any to give away but I do have a case containing 6 of the Durbanville 12, a very special Sauvignon Blanc created using the combined efforts of 12 of the area’s producers. The second way is to leave a comment below telling me which wine farm you’d most like to visit while the festival is on. This competition closes at 5pm on Monday 19 October. If you win, bear in mind that you’ll have to collect your wine from Groot Phizantekraal on either the Saturday or Sunday of the festival. This isn’t something that will be couriered to you. Good luck guys and hopefully I’ll see you there! D’iara Pink Blush is the best Rose ever! D’Aria would be a definite stop. Lekker wyn and a Halloween Party sounds like a blast! I always go to Diemersdal, love the venue, the wine and the whole atmosphere there so I will definitely pop in there. Wouldn’t mind trying out some of the others as well especially any place that will serve OYSTERS, nom nom nom. I’d definitely pop in at Durbanville Hills, I’ve been there a few times but this is an excellent excuse to head back.